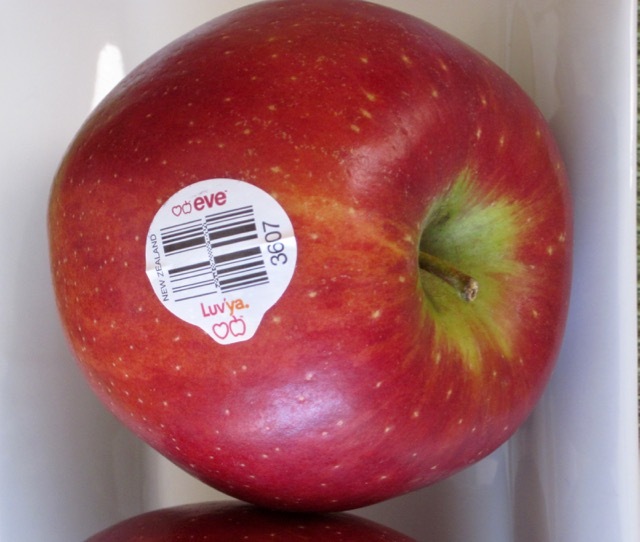 ‘Eve’ apple variety was developed and marketed by Heartland Fruit in New Zealand. 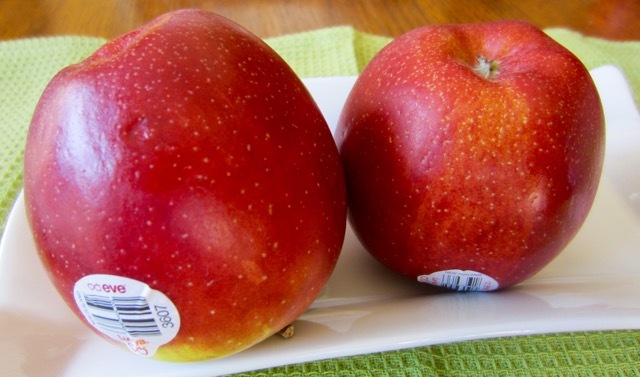 The apple is easily identified by its bright red colour. The flesh is white, firm and crunchy, and very juicy. The flavour is delicately sweet and refreshing with a hint of tartness.They are popularly used to make juice. 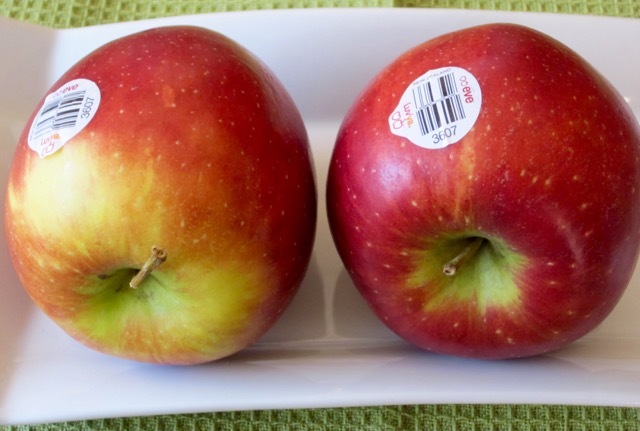 They do not brown quickly when cut, so are great for salads and snack size apple slices for the lunch box. They can withstand cooking and keep their shape well after cooking. They are available spring through summer. Store in the fridge crisper, in a plastic bag and check them from time to time.